On the Duke Forest, staff are well underway with preparations to secure the Forest’s resources and plan for our response to the Hurricane Florence’s impact. PLEASE DO NOT PLAN TO VISIT THE FOREST DURING OR IMMEDIATELY AFTER THE STORM. Conditions will likely be hazardous. We will post specific closures on-location once we have assessed the damage and communicate on the Forest’s status via our website, Facebook, and Instagram. 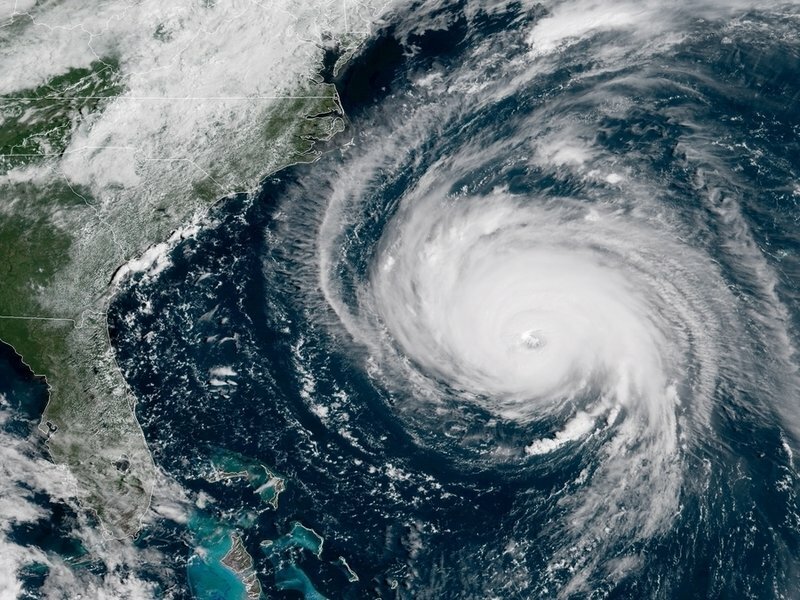 As the university community continues preparations for Hurricane Florence, we thought we would include a couple of resources. Some of you who live near Duke may find these resources particularly useful as well.